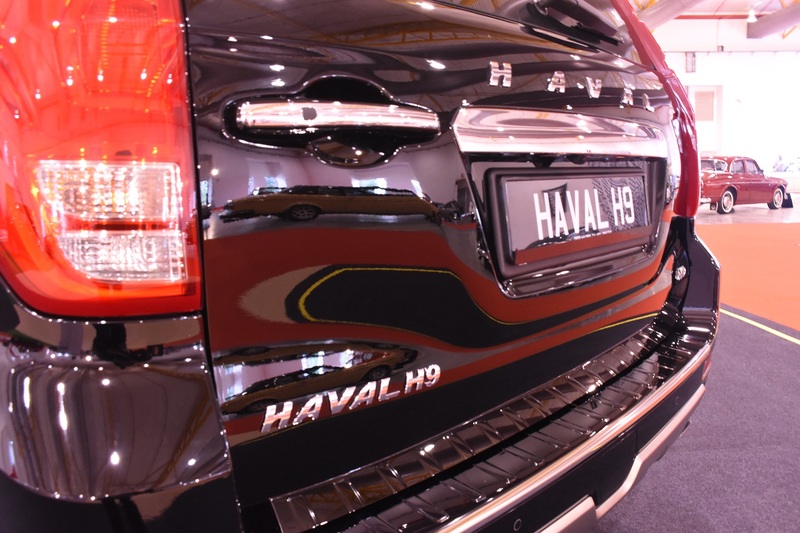 Go Auto Sales Sdn Bhd, the sole distributor for Haval SUVs in Malaysia today previewed its latest model, the seven-seater Haval H9 at the Malaysia Automotive Institute (MAI) Autoshow 2018 in MAEPS, Serdang. According to Go Auto, the H9 will be offered in two variants (Luxury and Ultra), indicative prices starting from below RM200,000. It will be available five exterior colour options – Alaskan White, Ebony, Sleek Silver, Kakadu, and Bronze. Slated to be launched later this year, the Haval H9 is powered by a 2.0L turbocharged direct injection 4-cylinder 16-valve, double VVT petrol engine producing 160 hp and 324 Nm of torque. 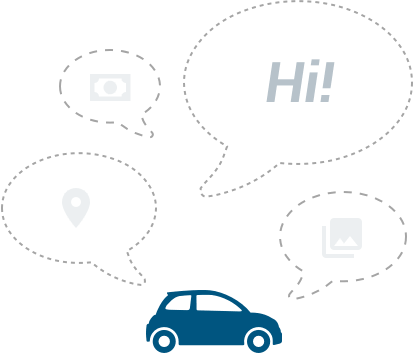 It will also come with all-wheel drive (4x4) system, according to Go Auto. From what has been revealed, the SUV is equipped with a respectable list of safety features, including Electronic Stability Program (ESP) system by Bosch, Hill Descent and Ascent Control, ABS, EBD, Tyre Pressure Monitor System, Intelligent Adaptive Front-lighting System (AFS), as well as 6 airbags. The Haval H9 will initially be sold as a CBU at launch, but a locally-assembled CKD version will be amade vailable towards the end of the second quarter of 2019. 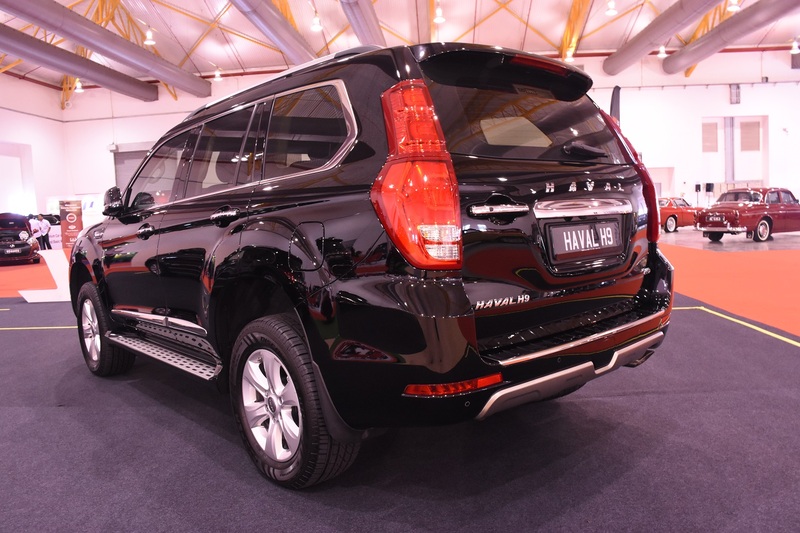 Haval Malaysia also plans to further expand its export market to Myanmar and Philippines, beyond its current export destinations of Cambodia, Brunei, Batam, Indonesia. The company targets to sell 2,650 units his year.  Since it began operations in 2014 till 2017, Haval has recorded a total sales of 4,500 units. On another note, Haval Malaysia is currently running the ‘Reimagine’ campaign, which offers those who purchase new Haval SUVs with savings of up to RM3000.